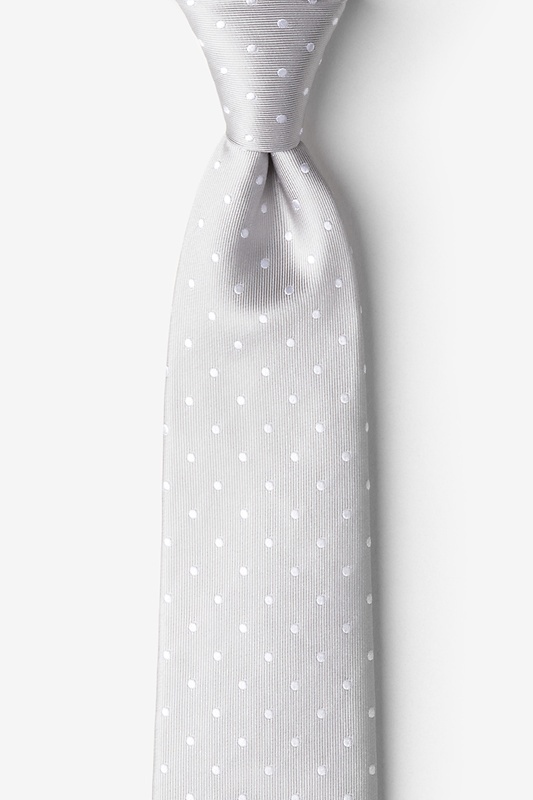 With a classic polka dot pattern, this Richards tie in silver is just the tie you've been searching for. 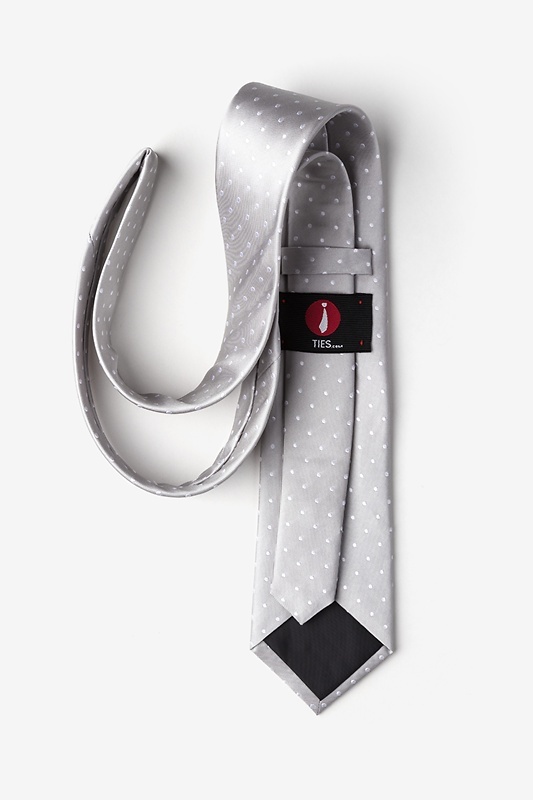 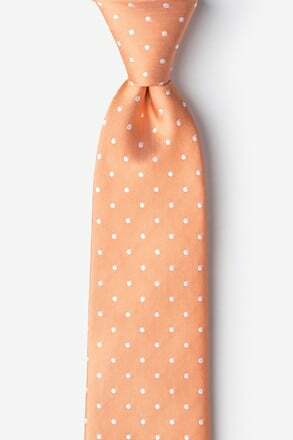 Let this tie take you from the office to drinks at the bar w... read more With a classic polka dot pattern, this Richards tie in silver is just the tie you've been searching for. 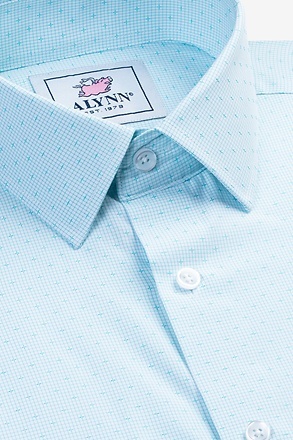 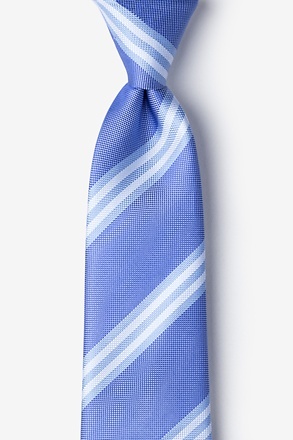 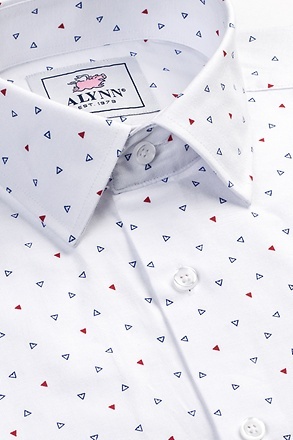 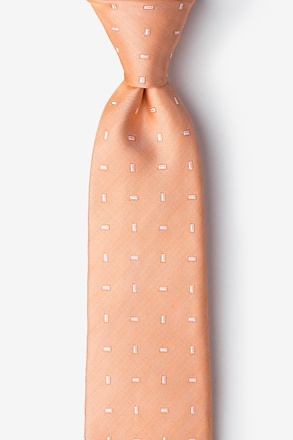 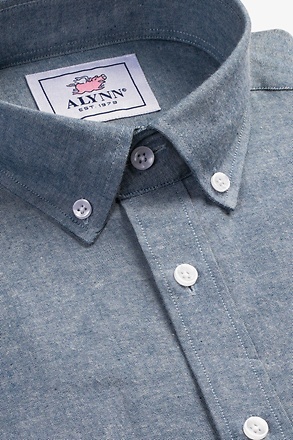 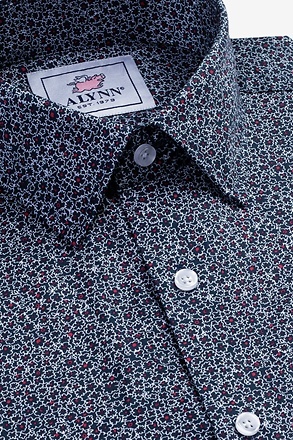 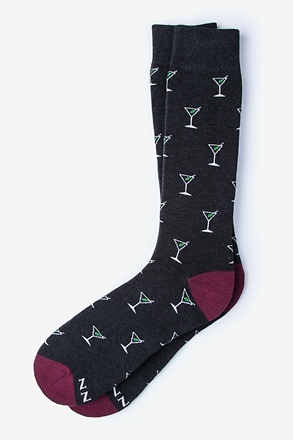 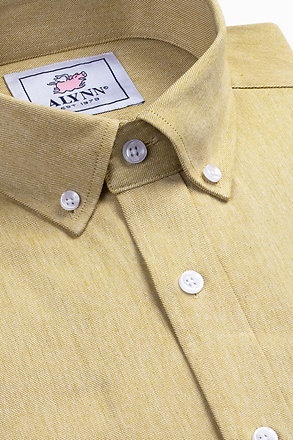 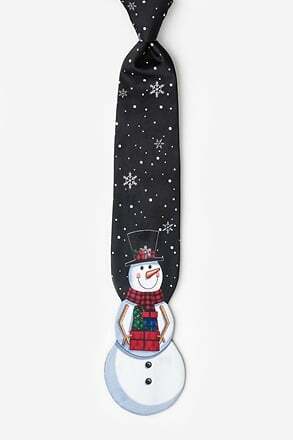 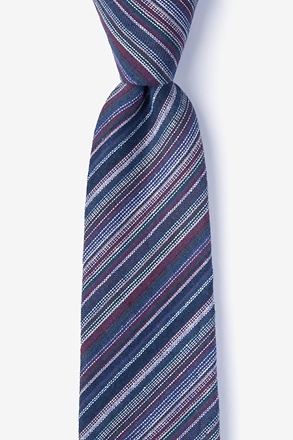 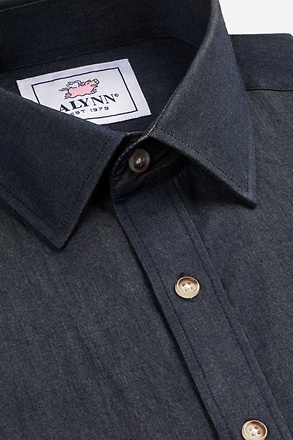 Let this tie take you from the office to drinks at the bar with ease.